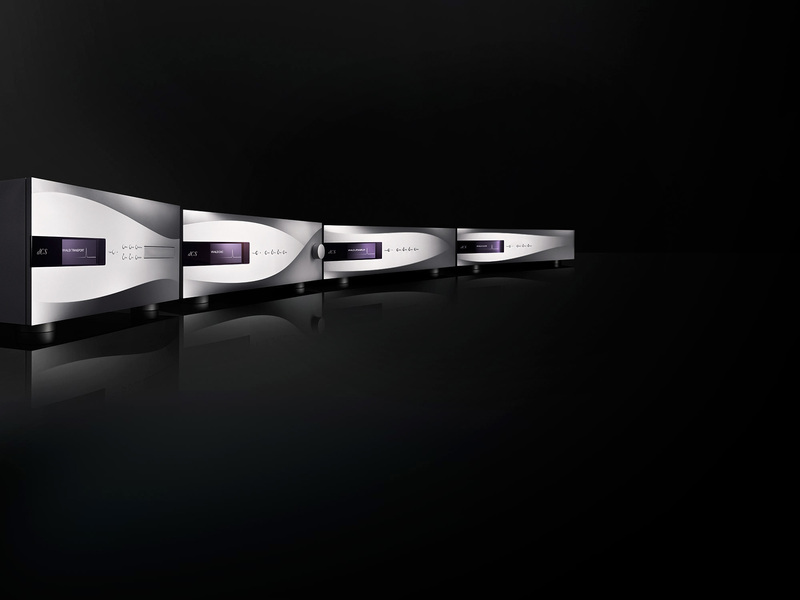 Vivaldi Transport features a Dual AES output that supports encrypted DSD (1-bit data at 2.822MS/s) to a dCS DAC from CD or SACD. Vivaldi Transport also offers the option of upsampling CD data to DXD (24-bit data at 352.8kS/s) and transmitting this data over the same Dual AES interface. 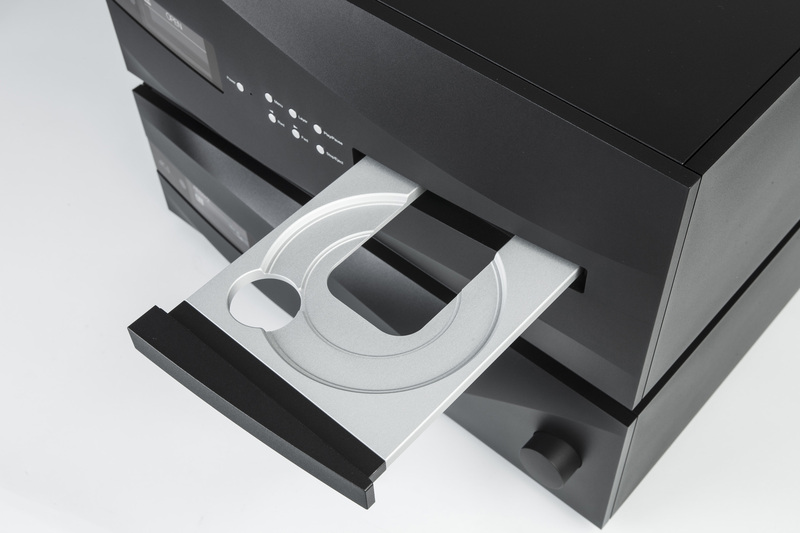 SACDs are played in their native DSD format, again using the Dual AES interface. 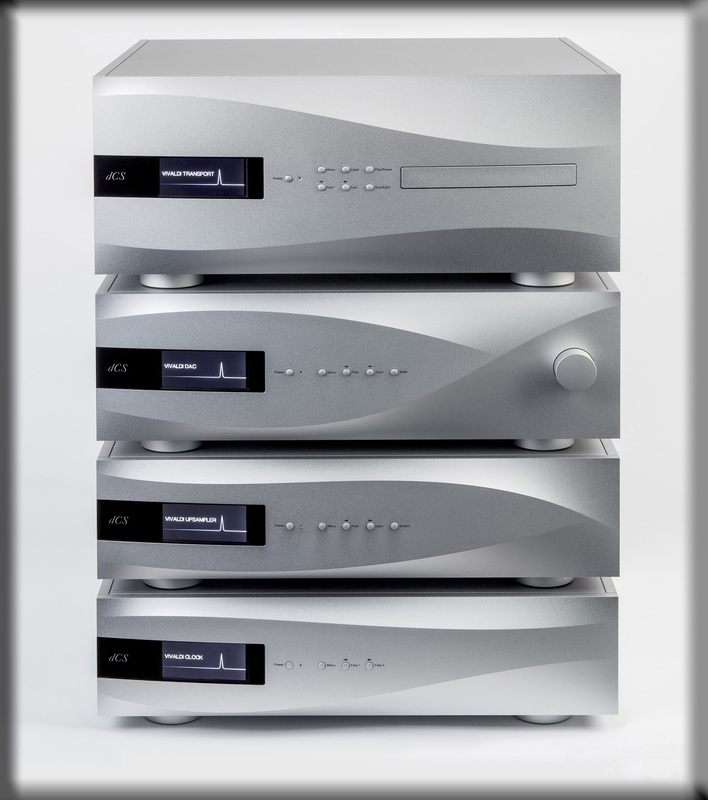 Native CD data is available from 4 PCM outputs (1x AES/EBU and 2x S/PDIF, 1x SDIF-2), as is downsampled SACD data. 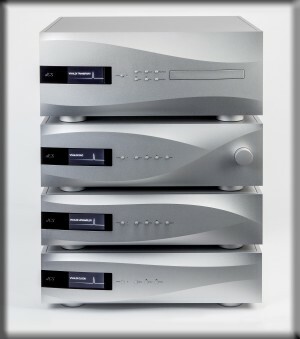 Vivaldi Transport can be used with the matching Vivaldi DAC or with any suitable industry-standard DAC. The unit may be run either in Master mode or with the DAC as the system clock. Performance will be enhanced further by adding Vivaldi Clock to the system. 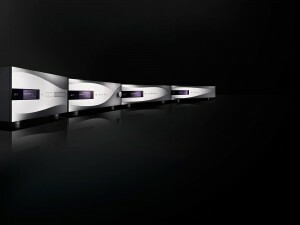 Used as part of a complete Vivaldi digital audio playback system, Vivaldi Transport gives a performance of effortless realism each and every time. Plays Red Book CDs in their native 16/44.1 format and upsamples the data to either DSD or DXD. Mechanism Dual laser CD/SACD mechanism (TEAC VRDS NEO™ VMK3). Dimensions (WxDxH) 444mm/17.5” x 435mm/17.2” x 196mm/7.8”. Allow extra depth for cable connectors. Digital Outputs 1x Dual AES interface on 2x 3-pin male XLR connectors, outputs DSD/64 data, whether a CD or SACD is playing. A menu setting changes the format to DXD (24/352.8) when a CD is playing. Upsampling Rates CD data may be upsampled to DSD/64 or DXD (24/352.8). Word Clock I/O Word Clock input on 1x BNC connector, accepts standard Word Clock at 44.1, 88.2 or 176.4kHz. Sensitive to TTL levels.Word Clock input on 1x BNC connector, accepts standard Word Clock at 44.1, 88.2 or 176.4kHz. Sensitive to TTL levels. Clock Accuracy Better than +/-10 ppm when shipped (not temperature compensated). Software Updates Updates are loaded directly from CD-R.
Power Consumption 28 Watts typical / 40 Watts maximum.